The NJDC came under bipartisan fire last month for waging a heavily criticized campaign to slander Adelson as an "unethical" character. First, the partisan group circulated erroneous reports that Adelson had permitted a prostitution ring to operate out of his casino. Then it organized a petition to pressure Republicans into returning Adelson’s money. NJDC was forced to retract the petition, however, after multiple liberal Jewish leaders and organizations condemned the effort as a defamatory disgrace. 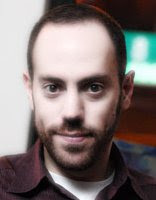 In press statements on June 29 and July 2, 2012, the DCCC made unsubstantiated allegations that attacked Sheldon Adelson, a supporter of the opposing party. This was wrong. The statements were untrue and unfair and we retract them. The DCCC extends its sincere apology to Mr. Adelson and his family for any injury we have caused. The NJDC, which bills itself as the "national voice of Jewish Democrats," also received a missive from Adelson’s legal team, according to Politico. However, unlike the DCCC, the Jewish group has not apologized. NJDC President David Harris did not respond to a Free Beacon request seeking comment. Nor has his organization addressed the controversy via its Twitter feed, which continues to issue a monotonous series of misleading and partisan tweets. The NJDC’s website continues to host the smears against Adelson, as well as a statement in defense of its "dirty" efforts. 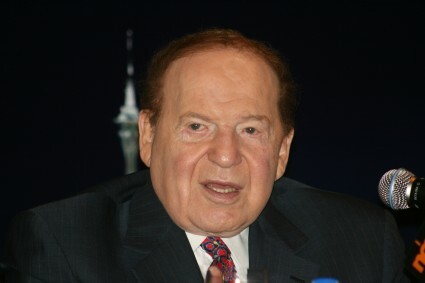 "Regarding our recent campaign surrounding Sheldon Adelson, we don’t believe we engaged in character assassination," Harris and Marc Stanley, the group’s chair, stated. "We stand by everything we said, which was sourced from current, credible news accounts."